Imagine you're an expectant momma dinosaur. You've made a nest, laid your eggs and all that's left to do is wait. But how long will your wait be? Weeks? Months? Palaeontologists have finally managed to find a solid answer to that question by examining some incredibly rare dinosaur embryos – and it turns out these animals took a surprisingly long time to hatch. Birds are living dinosaurs, so when it comes to reproduction, it's no surprise that ancient dinos share much with them: they had similar layered eggshells, pregnant mothers grew the same special tissue within their bones, and some dinosaurs even sat on nests. But while birds are quick to hatch (usually taking two to twelve weeks, depending on the species – twice as fast as reptiles), it has remained a mystery whether dinosaurs emerged quickly like birds or more slowly like living reptiles. To find out, Greg Erickson of Florida State University, along with colleagues across North America, needed to get a close look at some very exceptional dinosaur embryos. 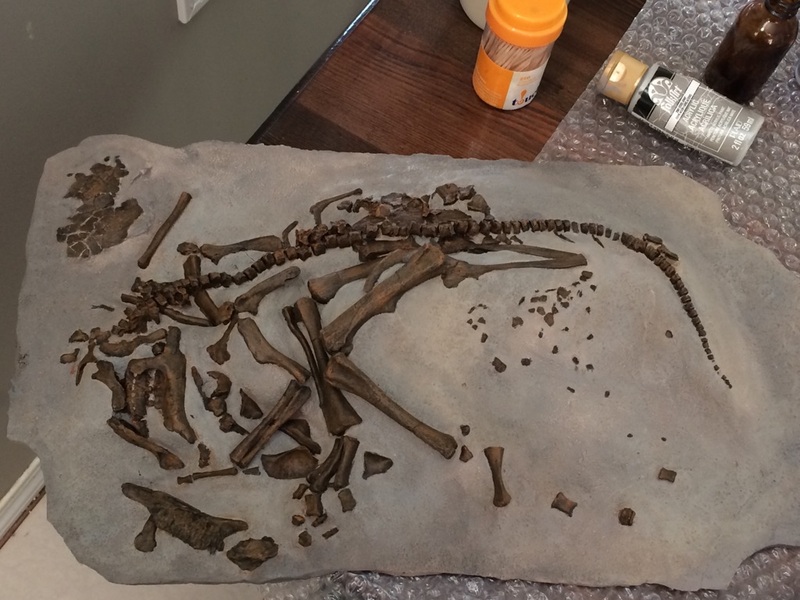 "Dinosaur eggs are very common fossils, but to find a whole egg that actually has the embryo just about to hatch out is the rarest of the rare," Erickson said. 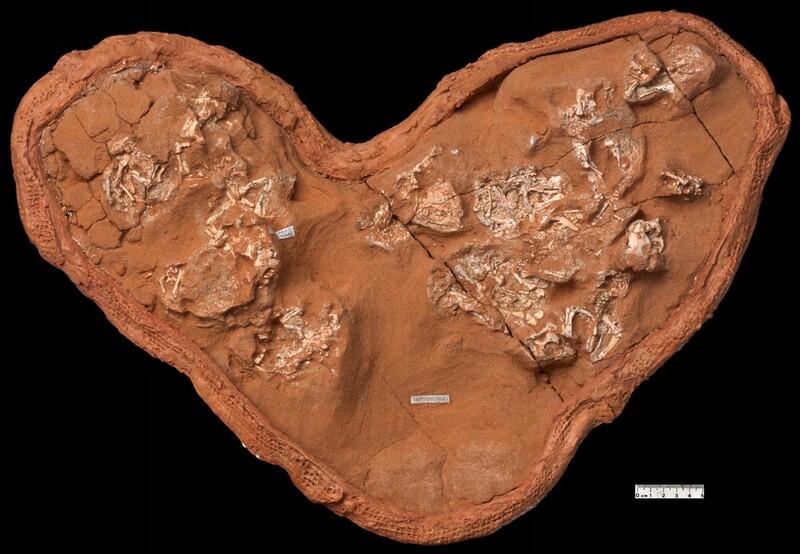 The team was able to examine the embryos of two dinosaur species. The first was a two-metre-long, four-legged animal from Mongolia named Protoceratops, which hatched from small, oval-shaped eggs measuring only ten centimetres in length. The second was the much larger, nine-metre-long Hypacrosaurus, a two-legged "duck-billed" dinosaur from Alberta, whose massive eggs were roughly the size and shape of a volleyball, four times larger than an ostrich egg. The secret to the embryos' development lay within their teeth: the researchers used high-resolution CT scanning to find "von Ebner's lines" (you have them, too! ), which record daily growth in the teeth. Counting these lines told Erickson and his team how long it had taken the growing dinosaurs to develop their teeth. A Protoceratops hatchling. Image: Greg Erickson. Hypothesising that the teeth didn't start developing until about two-fifths of the way through incubation – based on what is known from living reptiles – the team was able to estimate minimum incubation times: 82 days (nearly three months) for Protoceratops and a whopping 171 days (nearly six months!) for Hypacrosaurus. "We were stunned," Erickson said. "Not what I expected but that's the way science is. You can't just make assumptions. Everyone assumed that dinosaurs had very rapid incubation just like birds." Instead, incubation time in these dinosaurs was much more like the slower multi-month periods seen in living reptiles. 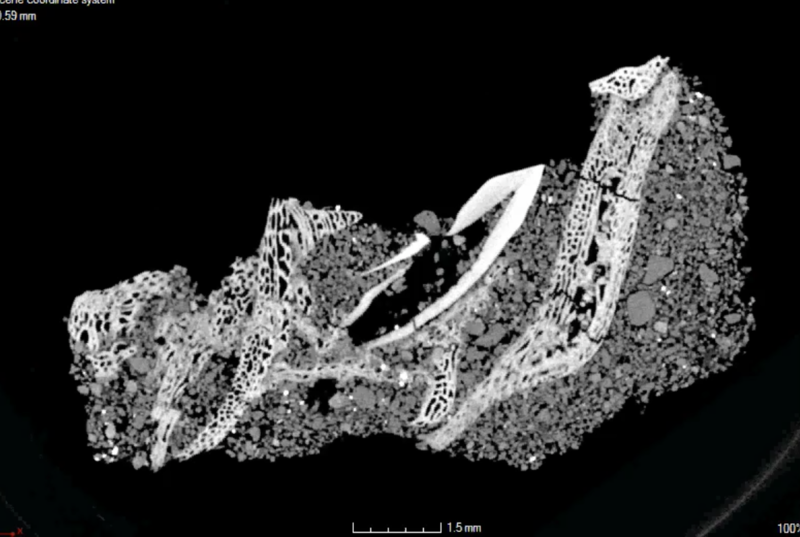 "This is a clever approach to understanding something the palaeontological community could only previously estimate in a rough way," said Mike D'Emic of Adelphi University, who wasn't involved in this study. "It adds to the growing picture of dinosaurs as unique animals with a mix of characteristics observed in birds, mammals and reptiles today." As for why dinosaurs took so long, Erickson has an idea. "Teeth take a long time to develop, so it's just inherently going to slow down incubation," he said. He suspects birds may not have evolved their short incubation times until after they gave up teeth. If that's true, it would mean all other dinosaurs – and even ancient toothed birds! – were likely slow to hatch. So what does this mean for our patient momma dinosaur? For one thing, it means her eggs – and her, if she was a protective parent – spent several months in one spot, under threat of predation, nasty weather and anything else that can endanger a nest. It also suggests dinosaur nesting grounds may have been limited to specific environments with long-term safety and stability. These new insights may also help answer the big question of why birds outsurvived all other dinosaurs. Erickson pointed out that dinosaurs generally took several months and even years to reach maturity. "Now you add this new card that basically says on top of that, the incubation periods were extremely long. So the generation times for dinosaurs would have been very slow." This may have put the dinos at a disadvantage when trying to reproduce and adapt in a harsh post-asteroid world. D'Emic cautions that more research is needed before we can say for certain that all dinosaurs were slow hatchers. "If we've learned anything in the recent paleontological renaissance, it's that dinosaurs continue to surprise us." For Erickson, this study is more than just a fascinating new insight – it's a sign of the changing field of palaeontology. "At one time, it was just about going out looking for bones, digging them up, throwing them up in a museum and giving them a name." Now, palaeontologists are increasingly using sophisticated approaches to get at questions previously thought to be unanswerable. "It used to be said the dinosaur renaissance was in the 60s when people started looking at them differently," Erickson said. "But I think the real golden age of dinosaur palaeontology is today." This study is published today in PNAS. 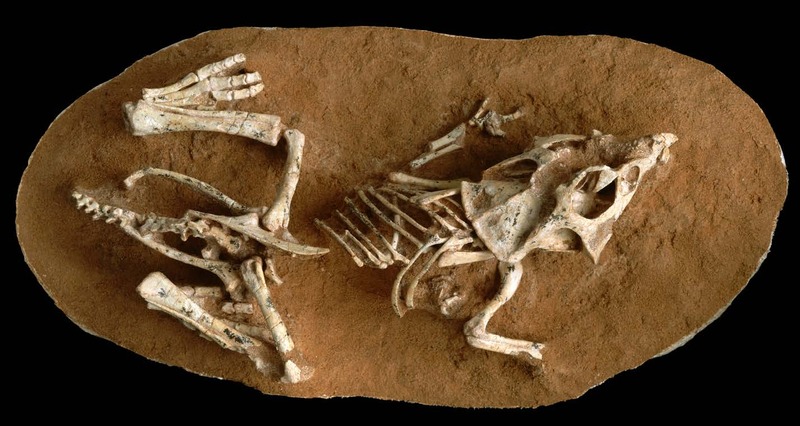 Header image: A Protoceratops hatchling. © Greg Erickson. Can 3D-printed eggs help scientists learn more about how birds react to impostor eggs deposited in their nests by sneaky brood parasites?